A hands free experience for guests to control lights, TV and other appliances in the room. 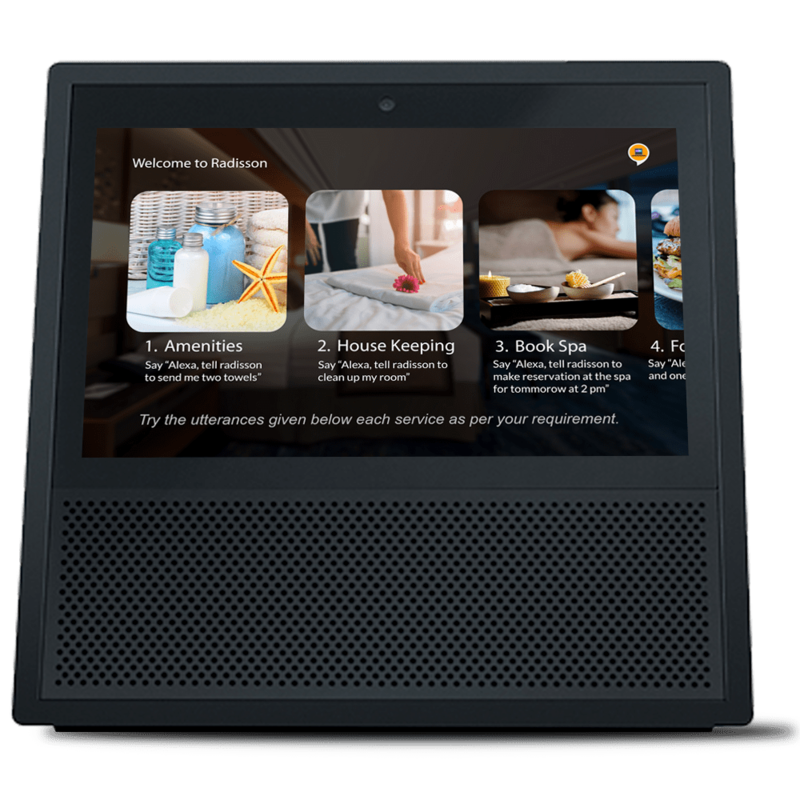 Alexa powered luxury hotel rooms, are the future of hospitality services. 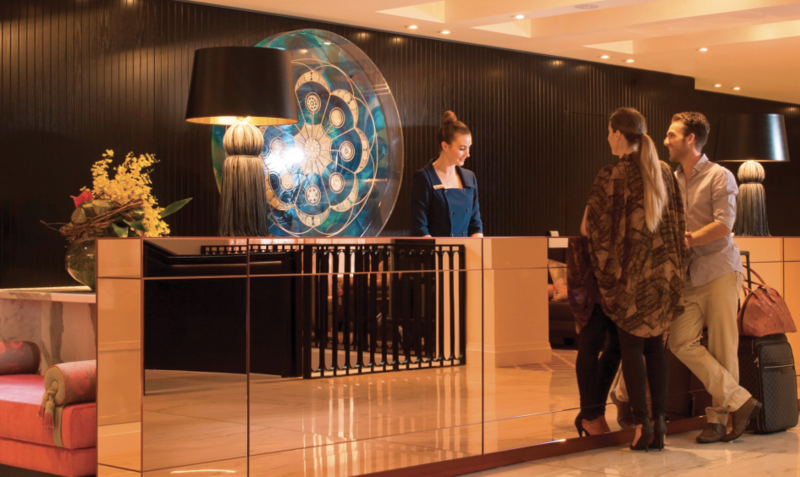 One of the most difficult tasks for every Luxury hotel manager is to keep up with the incoming room service requests and making sure they are fulfilled with utmost care, consistency and speed. 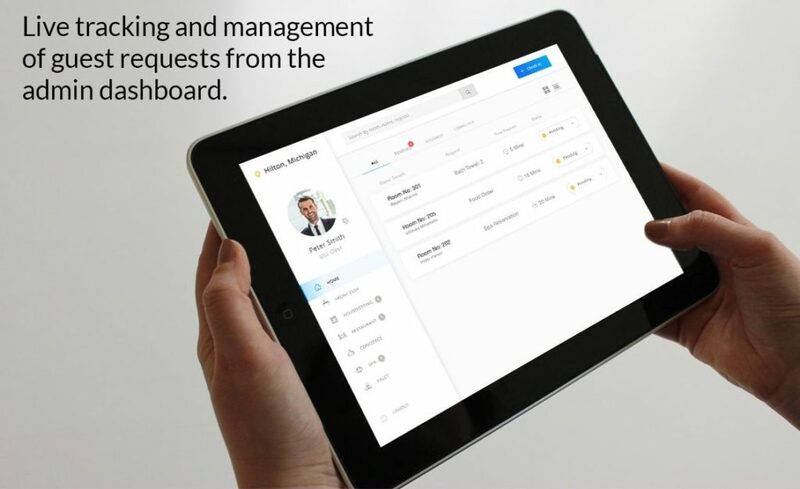 Guest Room Connect product is an intelligent substitute for the conventional way of taking down Guest requests on a piece of paper or on the phone by an operator. 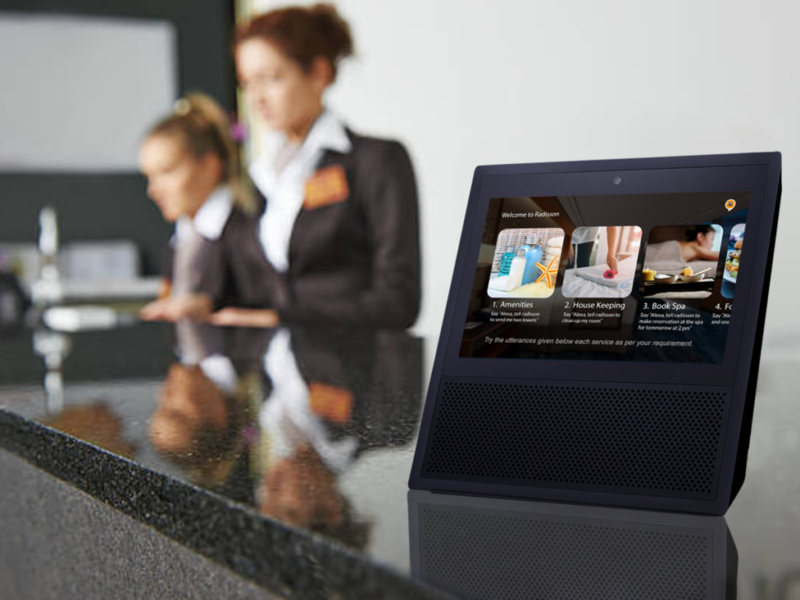 Alexa device installed in every room has the capacity to take down requests from the guests and delegate it to the respective department from the hotel administration seamlessly. The power of Voice makes it so convenient for the guest, that he would never have to wait for someone to listen to his order. This product gives the capacity for the hotel to take note and process more than 1000+ requests at the same time. All of this, controlled by his Voice commands! A truly enhanced hands free and hassle free experience. 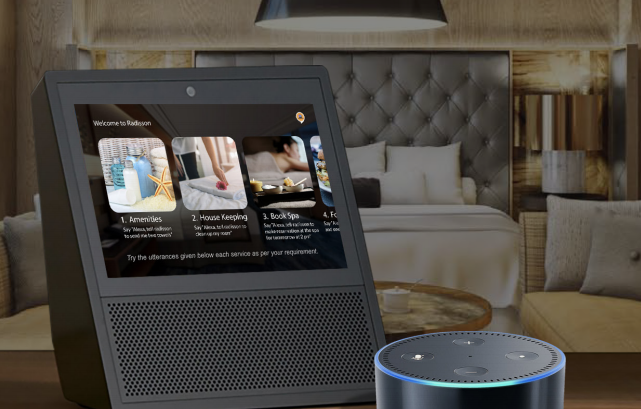 Our Alexa skill is integrated with iOS and Web Applications that the Hotel management can use to look and assign real time Guest requests that populate in their dashboard. We are also in the process of integrating our solution with top PMS interface providers like HotSOS.